War In Georgia: Truth from the East not the West! Want some serious reading about the War in Georgia? What to read the truth about the War in Georgia? 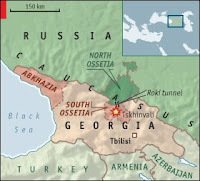 Follow this Link: War In Georgia, from Windows to Russia!